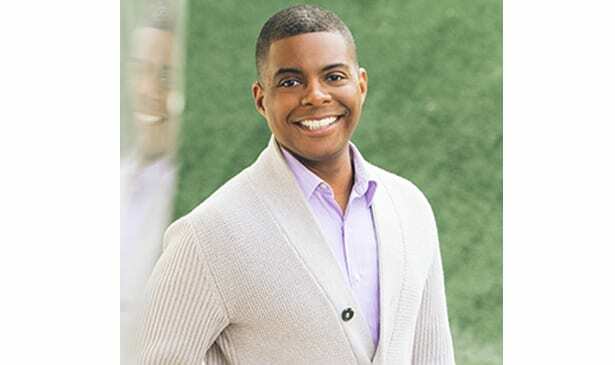 NASHVILLE, TN — Joseph Pleasant comes to the Nashville Fire Department after seven years as a reporter and anchor at WKRN. 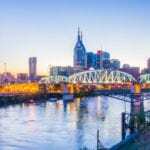 He still remembers his first day of work at the station when a photographer asked Joseph how long he planned to stay in Nashville. “A couple of years,” Joseph said. The photographer laughed and said, “You won’t leave.” It turns out that photographer was right. Joseph grew up in Midland where his grandparents were big country music fans. Little did he know that one day the music he listened to in his grandfather’s truck would be the soundtrack of the city he now calls home. After high school, Joseph attended Texas A&M University where he graduated with a degree in journalism and psychology. He then attended graduate school at Northwestern University in Chicago where he obtained a master’s degree in journalism. Prior to his stint at WKRN, Joseph also worked as a reporter in Monroe, Louisiana and Jackson, Mississippi. Joseph is humbled, honored, and excited to join the Nashville Fire Department. He looks forward to getting to know each of you and sharing the powerful, important stories of this department with the community. There is no doubt that Joseph’s grandparents would smile knowing their grandson gets to serve the Music City they loved so much. We are asking that everyone give Joseph time to get acclimated to the department. At this time Commander William Swann will remain as the point of contact for the department as the PIO. There will be a press day very soon where Joseph will be able to talk about his communications plan and the way he plans to approach his new duties.